Nashville Crush is excited to head to Nashville to record some brand new music with Grammy Award Winning Producer Johnny K! Look (and listen) for new, original music from the guys this Spring. In the meantime, you have a ton of opportunities to check out their new live show! You can see even MORE tour dates here! Seem like a strange statement? 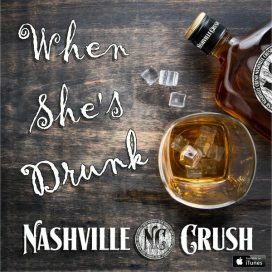 Well, it is one that is often heard when you come to a Nashville Crush show, and one compliment the Crush boys never get tired of hearing. These boys have succeeded where so many other s have failed. Made up of some of the best musicians and vocalists around, Nashville Crush presents a perfect balance of Country and Rock music. Mix that with their high energy, award winning stage show and you have something that pleases all ages of people from all backgrounds imaginable. 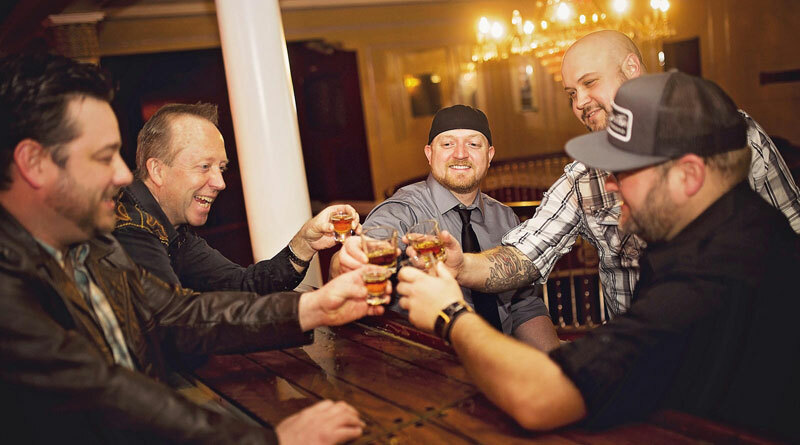 For the past 5 years Nashville Crush has been performing at some of the biggest clubs, festivals and fairs in the region, and have made a name for themselves as one of the best live bands around. There is always a party on stage no matter where they go. Miss a performance by this band and you are missing a lot. Fueled by a roaring sea of fans everywhere they go, Nashville Crush is sure to leave you wanting more! In 2015, Nashville Crush were chosen as the national winner of the LiftMaster Garage Band contest, where they earned the right to play in front of the biggest audience of their career, over 100,000 people at Charlotte Motor Speedway before the Coca Cola 600 NASCAR Sprint Cup Series race.